Sometimes you have to use templates. I’m making The Necessary Clutch Wallet, and it has templates. This is a good option for fussy cutting, and it’s durable. 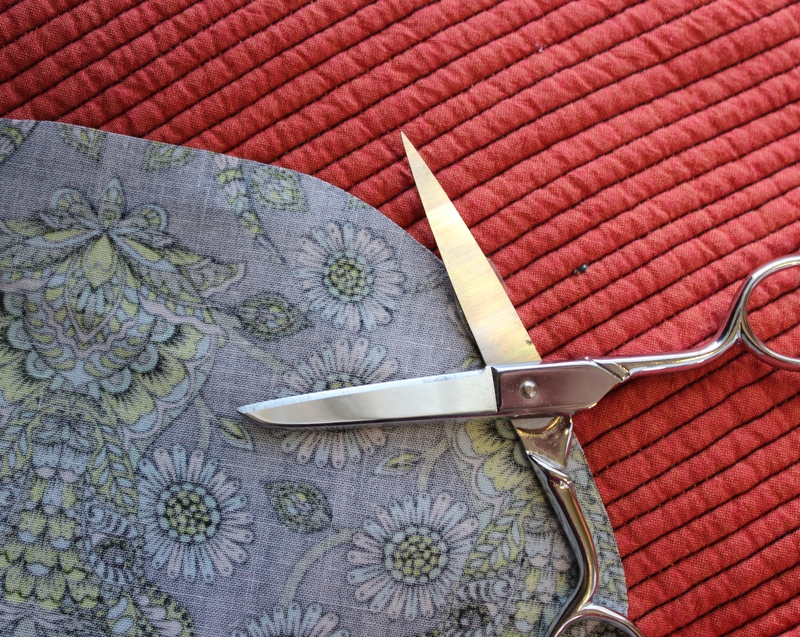 This is the best option when you are pressing your fabric around the templates with your iron. 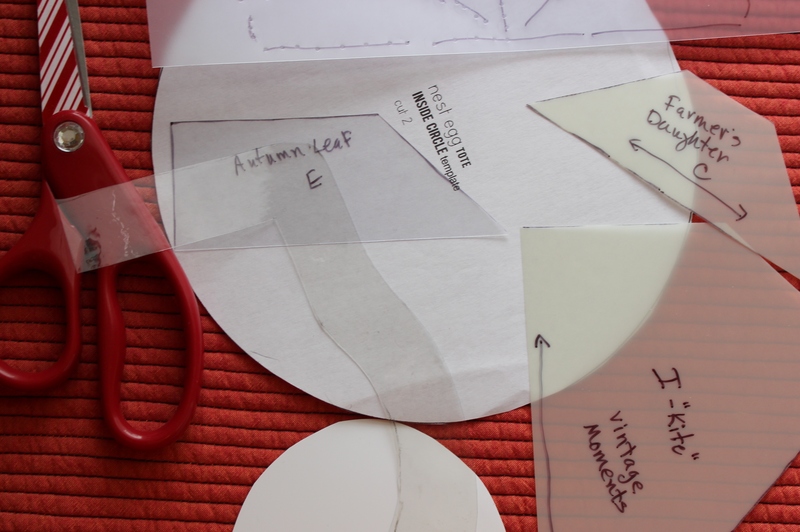 I used this method for making applique circles for my Vintage Moments quilt. It avoids needle turn. If you use regular starch, you’ll get better results. 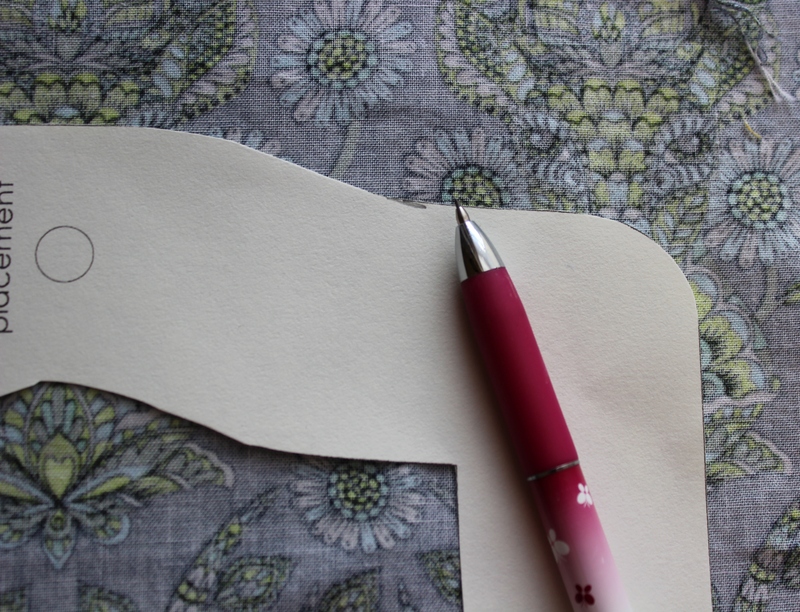 If you cut the template line just to left of the line, you will make room for your marking pencil/pen. That sliver of marking can make the difference in getting a perfectly cut piece. I’m not always consistent in doing this, but it is the best practice. Some fabric has to be cut on the grain and the markings on the template are a reminder to do that. And, you’ll be able to find it when you want to use it again. I use a permanent marker. 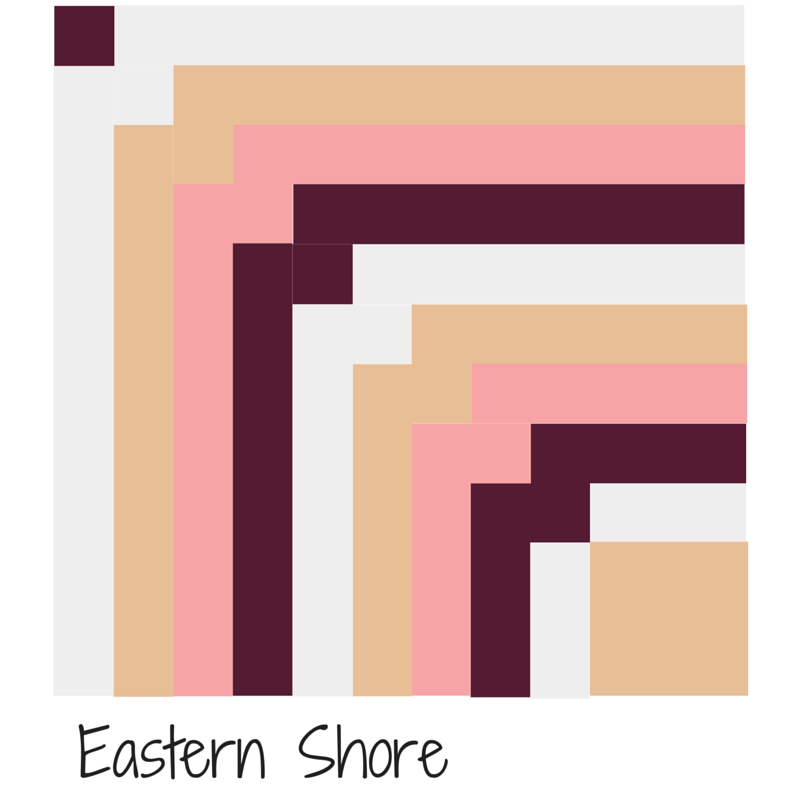 I’m linking up with Tips and Tutorials Tuesday at Late Night Quilter. Great tips, Wanda! I love using templates, so I’m thrilled to see this post. Thanks for linking up to Tips and Tutorials Tuesday!